August has snuck up on me! The 2014 version of the Trail Race Series is set to begin. The series will be a bit different this year, with similar elements from last year. There will be a 4-6 km short course and a 8-12 km long course. Generally, the long course will be 2 loops of the short course. There will be a different course each week. Maps will be available online, but no paper copies will be prepared. Generally courses will have a number of hills, great for those training for upcoming races, as well as some fantastic scenery. There is still time to sign up for the Pasqua Lake Trail Challenge until August 20th. Excellent meal, great trails and options from beginner to experienced. The first trail will start from my house. Directions are on the 2014 page, for the August 21 trail. Be there by 18:10 for the course briefing and start running at 18:15. 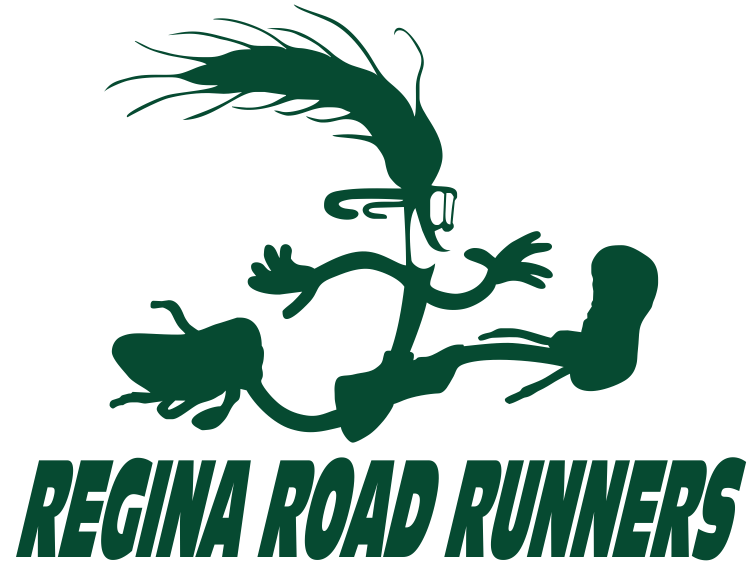 It is about 35-40 minutes from downtown Regina, depending on traffic.